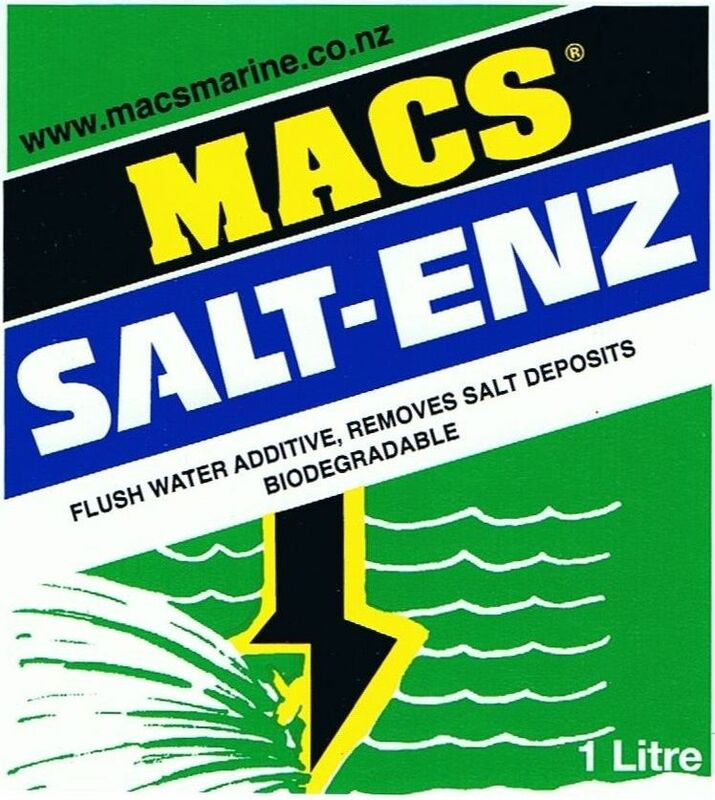 MACS Salt-Enz is a concentrated rinsing/flushing additive designed to remove salt residues from any surface. For flushing directions and additive quantities for outboard motors and marine engines see the directions for the MACS Flush Kit Injector. 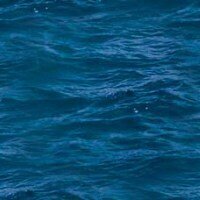 For other uses Dilute 100 - 1.